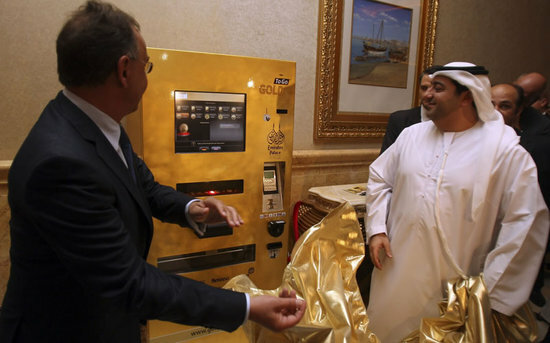 The glam quotient of Abu Dhabi has just been pushed further up in sync with escalating gold price by unveiling a gold-dispensing machine. 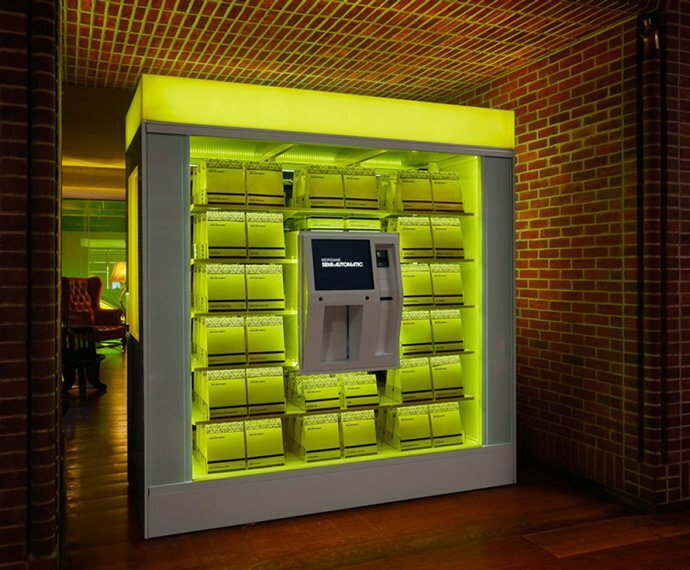 Touted to be the most expensive hotel, Abu Dhabi’s Emirates Palace has just installed a ATM-style kiosk that can dispense small bars up to 10 grams or coins with customized designs. 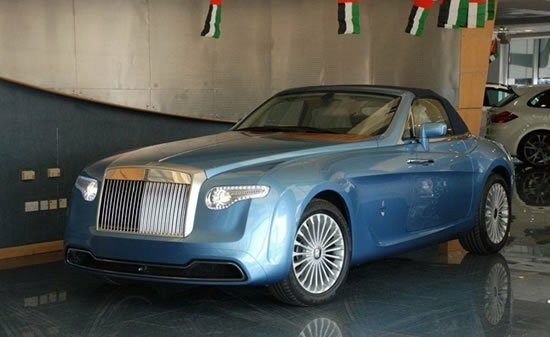 The brain behind this luxurious concept is German entrepreneur, Thomas Geissler. 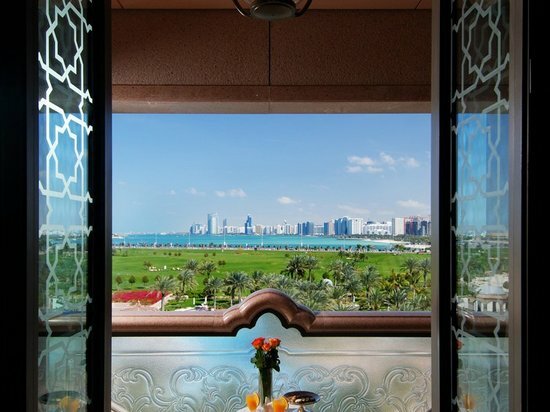 This is Geissler’s first international foray for its “Gold to Go” brand. 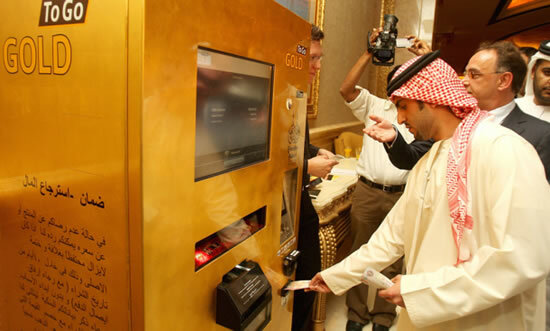 Are you wondering why Abu Dhabi was chosen to unveil this first of its kind gold dispensing machine? 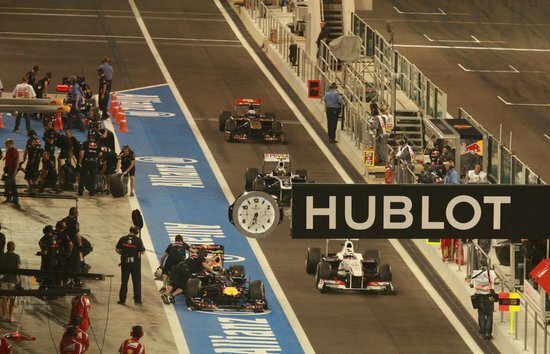 You should understand that Abu Dhabi is home to about 90 percent of the U.A.E.’s oil reserves. 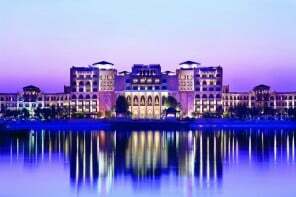 This in turn has supported its economy to sustain the global credit crunch in a much better manner when compared to its glamorous neighbor Dubai. 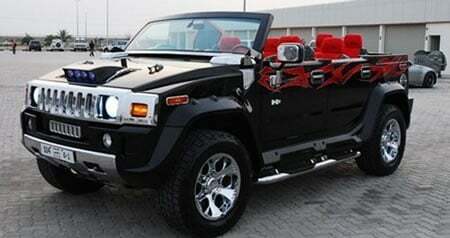 The machine was developed by TG Gold-Super- Markt, a brand of Ex Oriente Lux AG.